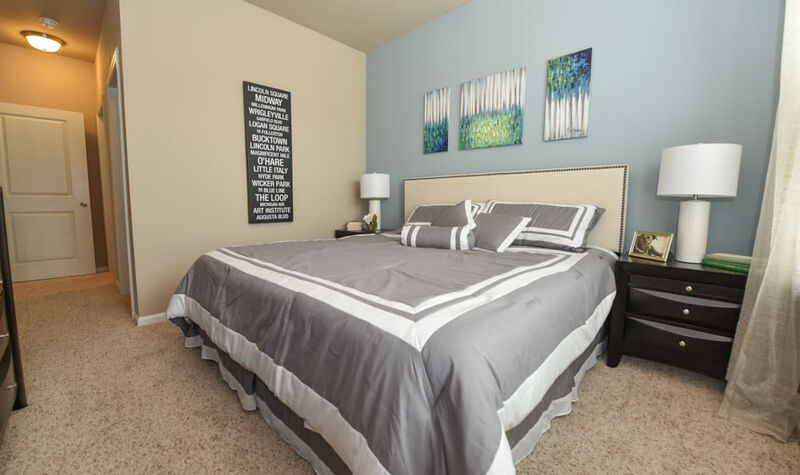 At Springs at Orchard Road, we offer pet friendly studio, 1, 2 & 3 bedroom homes. 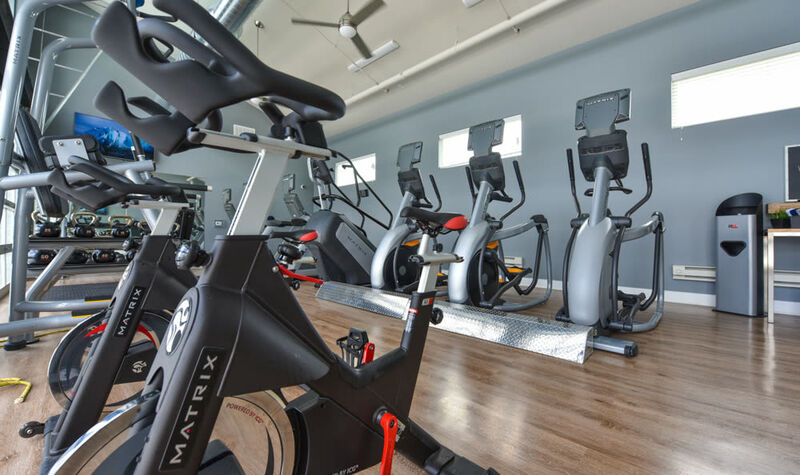 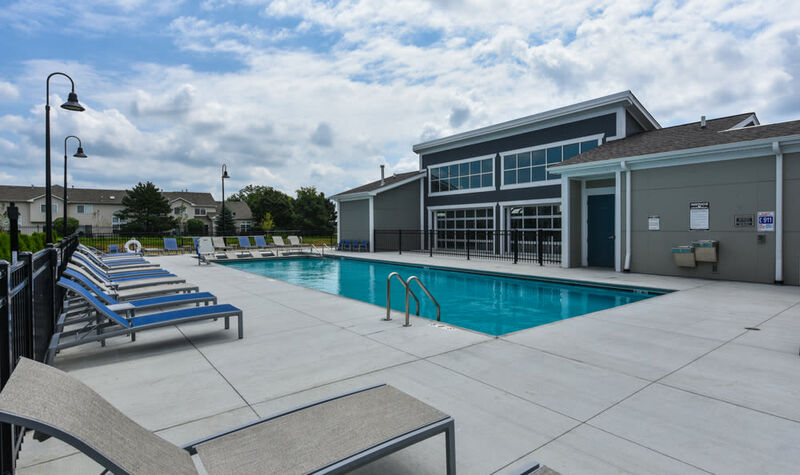 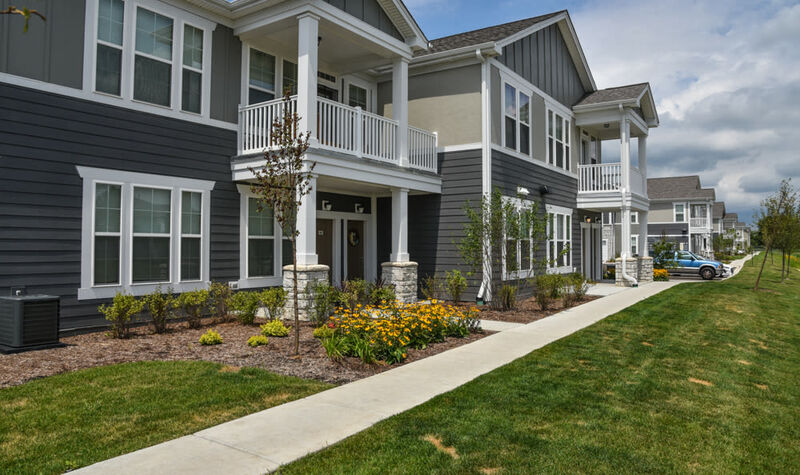 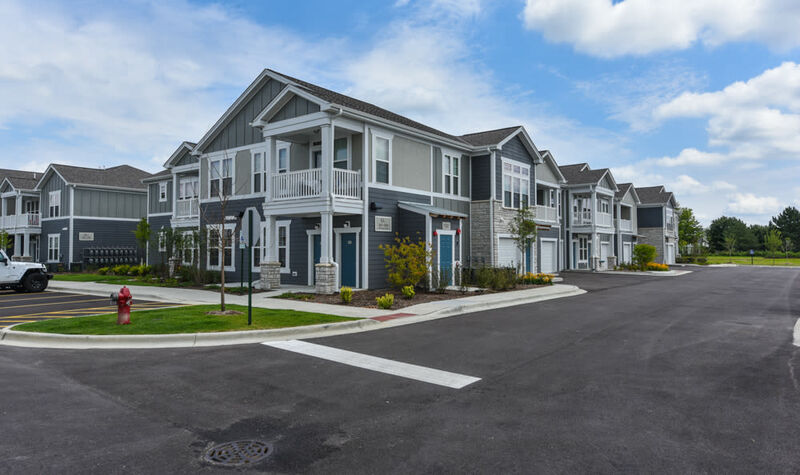 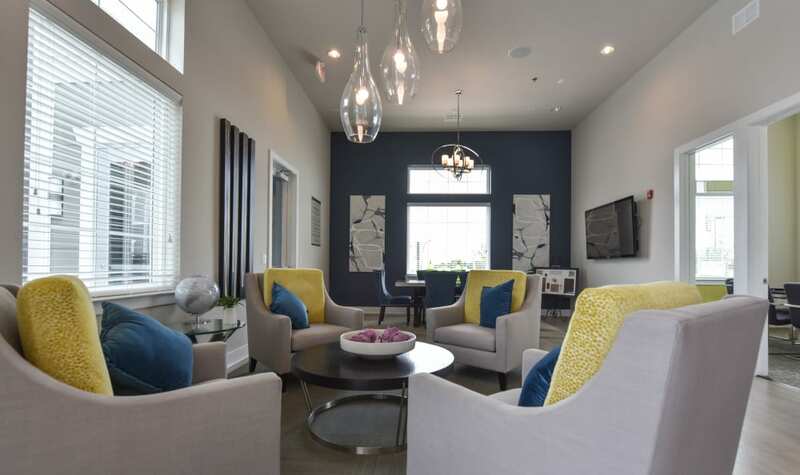 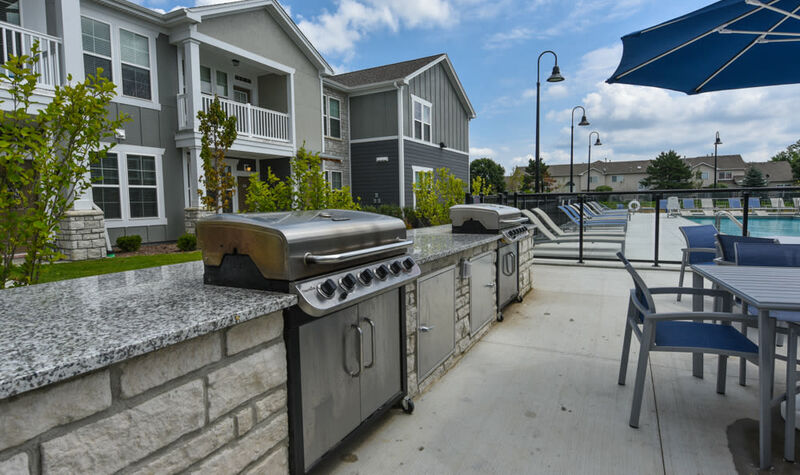 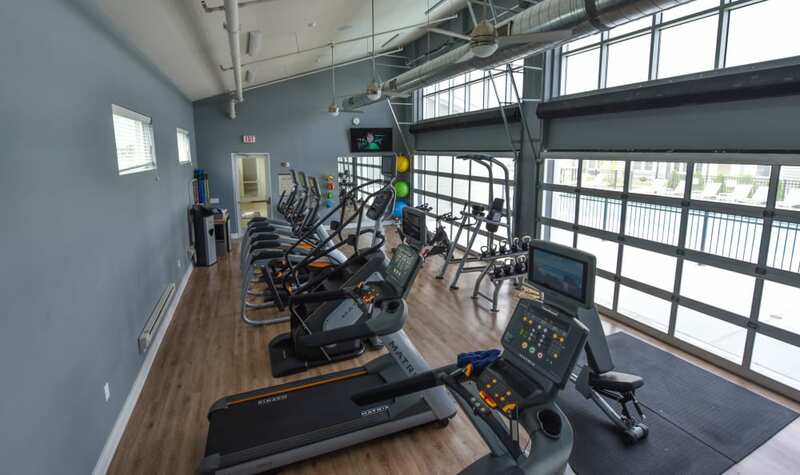 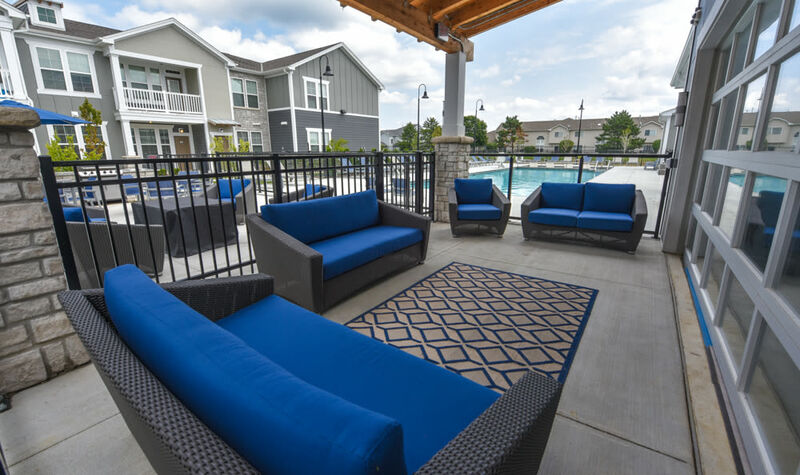 We’ve designed our homes with top-notch amenities to exceed your expectations. 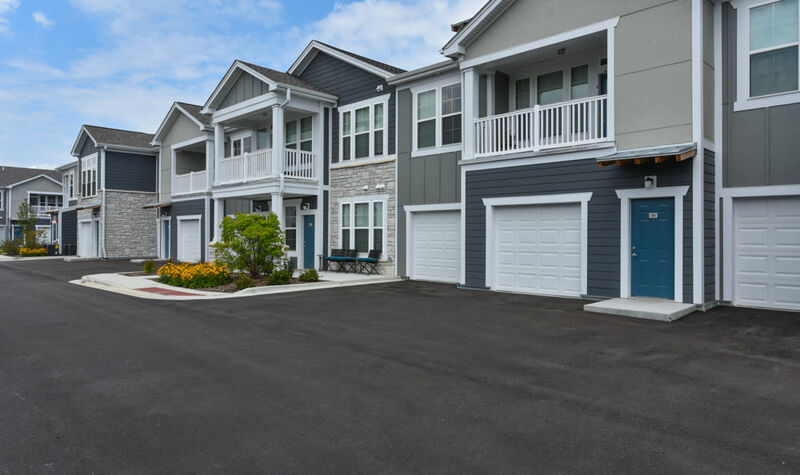 These homes include quality products and finishes, hassle-free parking, in either a detached or attached garage, depending on the floor plan. 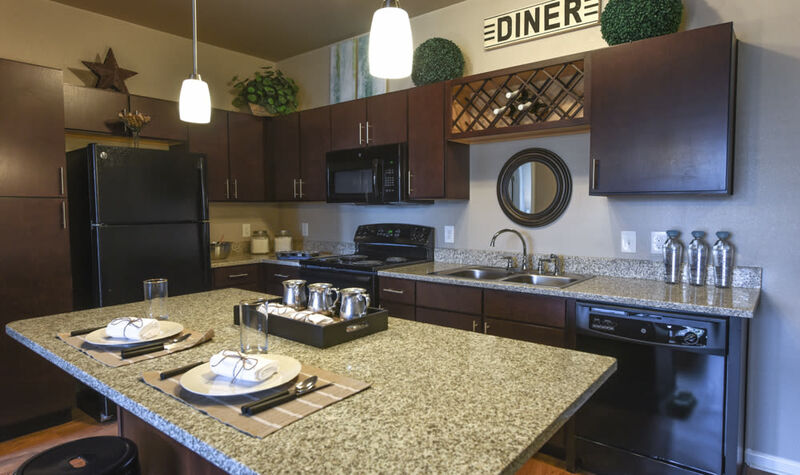 Each apartment also features a convenient washer and dryer, you’ll never have to worry about finding quarters for a load of laundry again. 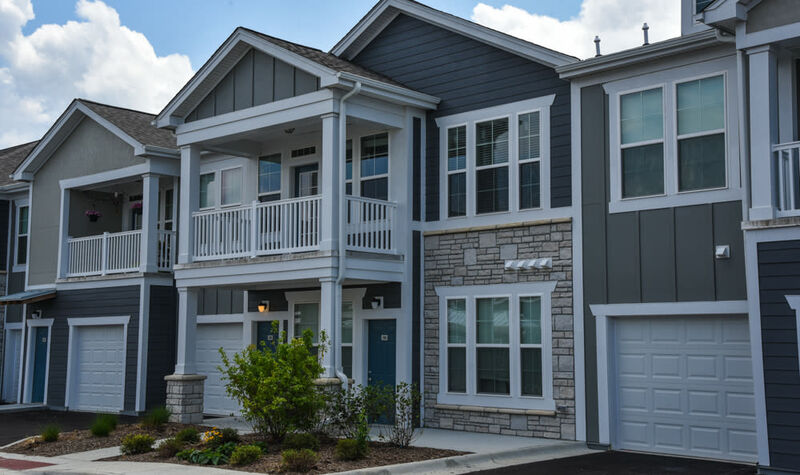 Plus, with high-end appointments from sparkling granite countertops to spacious walk-in closets, your new home exudes charm at every turn.